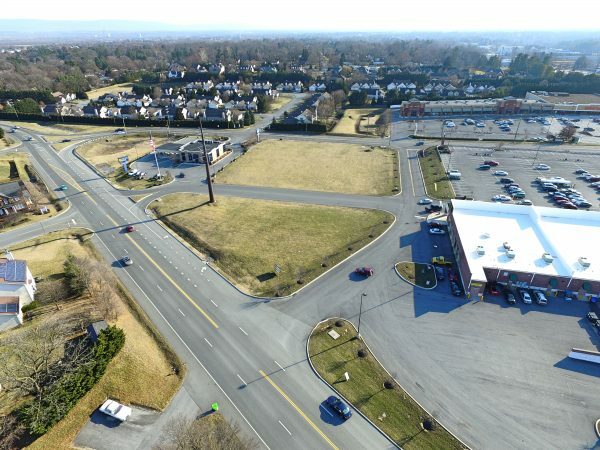 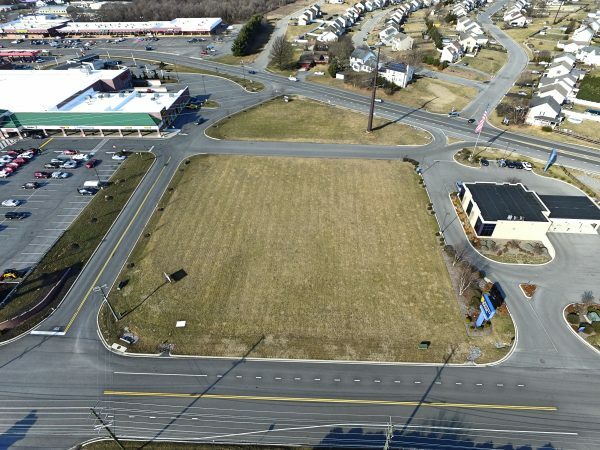 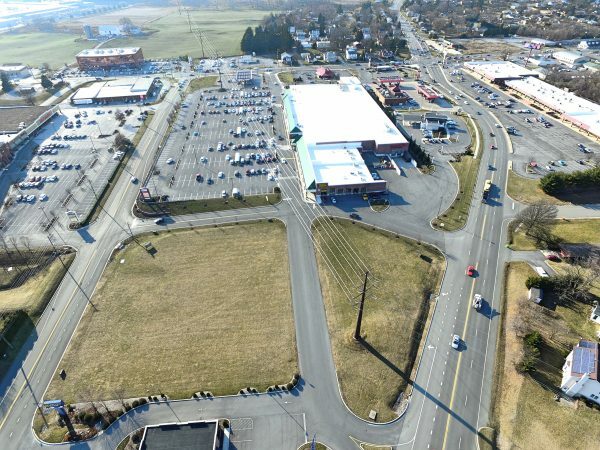 Approximately 1.8 acres of pad ready sites (at the point of Pennsylvania Ave, Longmeadow Dr. and North Pointe Drive), consisting of a 0.5 acre and 1.6 acre site. 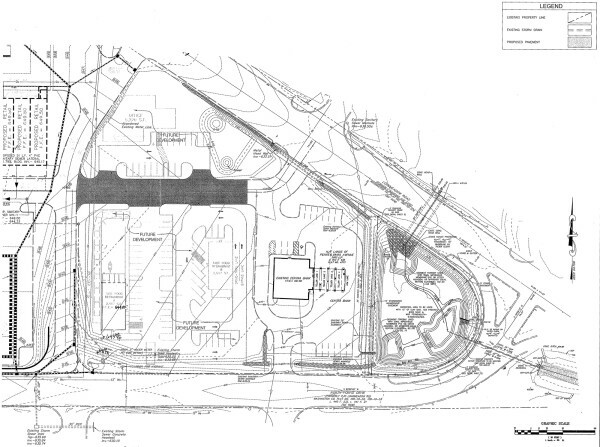 The 1.6 acre site could be shared with two businesses. 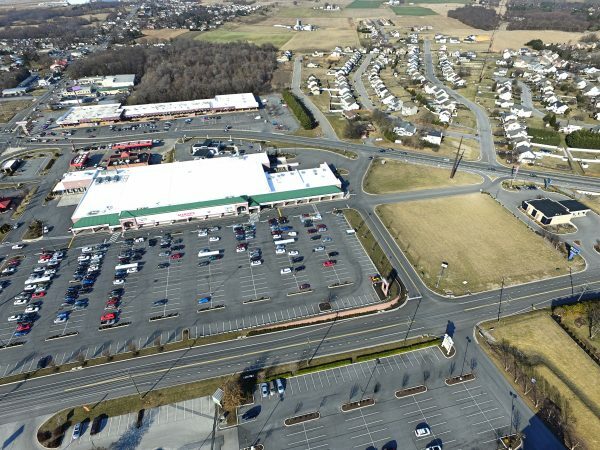 Neighbors include Martins Food Center, United Bank, Patriot Federal Credit Union, Sheetz and Pizza Hut. 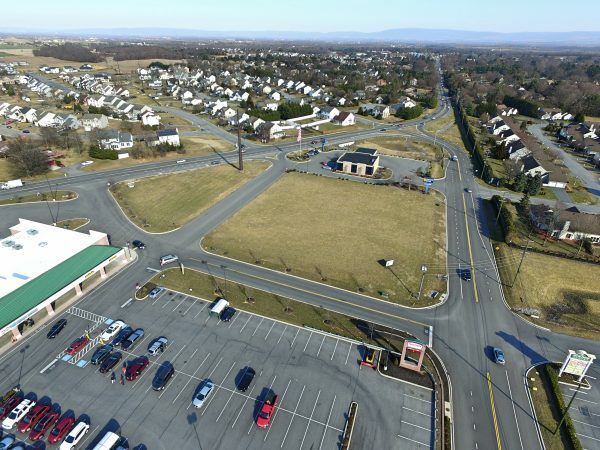 Site is located adjacent to over 840,000 sf of fully lease retail space.